Recent review: Excellent. 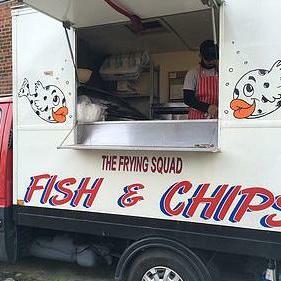 Top quality fish and very reasonably priced. The owners were easy to deal with and delivered everything they promised without any fuss at all. Recent review: The pea purée with fish and chips and homemade tartare sauce. 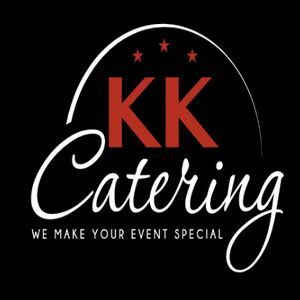 Professional, food so tasty, accommodating, they had everything in hand which took all the stress out of the occasion. Recent review: Ryan and his wife were lovely people, turned up n time and did everything they said they would. The food looked great and went down brilliantly with our festival goers. We would definitely book them again. Thanks for giving our back garden festival a little extra pizzazz. We are looking for catering for a private party of 60 people in two month. We would like to serve the food about 4pm in our garden. We want to keep the food simple and prices down. We would look at the option of sides and puddings. We will be paying for the food in advance. 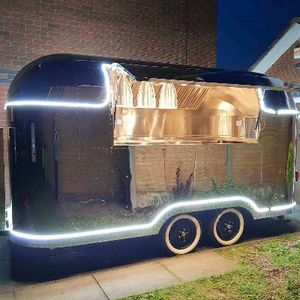 Looking for hot food catering for approx 40 adults and 30 children. No deserts required! Venue has access to water and power. 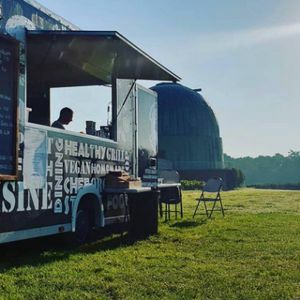 Hi, we have a venue and are looking for food vans and also an ice cream truck. Catering for around 100 guests and will be all paid for upfront. Thank, look forward to hearing from you. Wedding in June, 29. All day and evening buffet 75 guests. Want all the usual foods, sandwiches, sausage rolls, pizza, chicken drumsticks ect. Food will be paid for up front before the wedding. Agricultural barn wedding looking for food like country style hotdogs jacket potatoes stand , or hog roasts. marquee for 40 people, three course meal during the day, hog roast in the evening for 60.
me and my partner are having a big wedding at a countryside estate,we are currently looking for suppliers for all the things we require for our wedding.so by that i mean a Dj,Caterers day and evening possibly a good burger van,wedding cars,garden games for the kids,a photographer for the whole day ect. we are going all out and dont want to hold off on anything.any ideas and inspiration would be much appreciated. Hey, I am looking for a quote for 100 people. It's a marquee reception and I'm looking for my guests to go up to the van for food service. I'm open to ideas and suggestions for the type of food. As far as I'm aware I don't have any guests with dietary requirements. I'm not sure if there's access to power or water at this stage but there are no access problems at all. Look forward to hearing from you! August 20th 2016 7:00pm for approx 2 hours. Approximately 125 guests. Some vegetarian. Outdoor venue in a field with limited access. No water. Can supply electric. Possibly a tent or similar if needed. 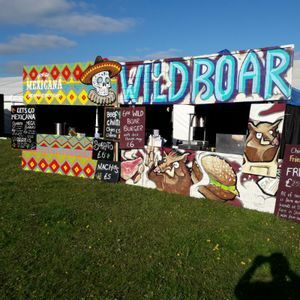 Looking for big pan paella, or hog roast, or pizza or similar. Looking for a three course meal for 110 people for my wedding no more than 15.00 per head please.it will need to be served by waitress we have a kitchen with cold water but not a working kitchen.we would like some veggie meals to. Cold meat buffet/ hot potatoes for a wedding for 140 guests. Wedding guests to arrive about 3.30.